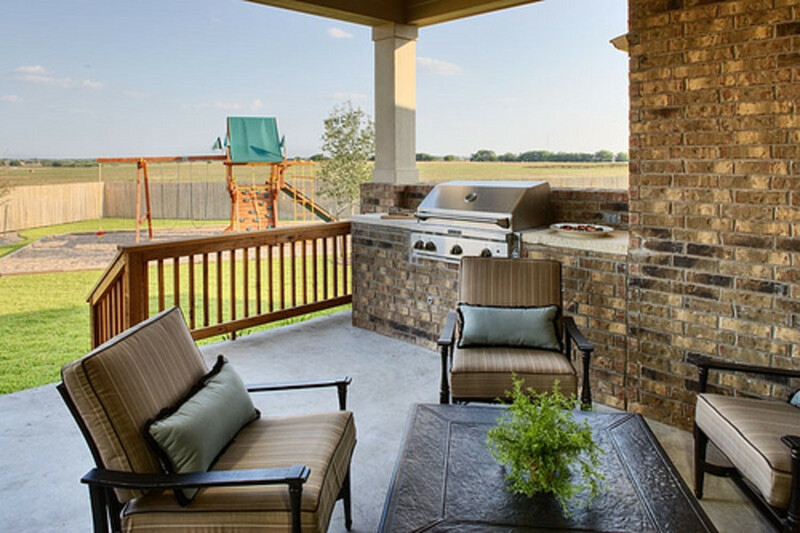 Grilling outdoors is a favorite activity for many people. It is a great way to entertain friends and family while sharing a delicious meal. Unless you have one of those high-end outdoor kitchens you probably cook on a grill attached to a propane tank. 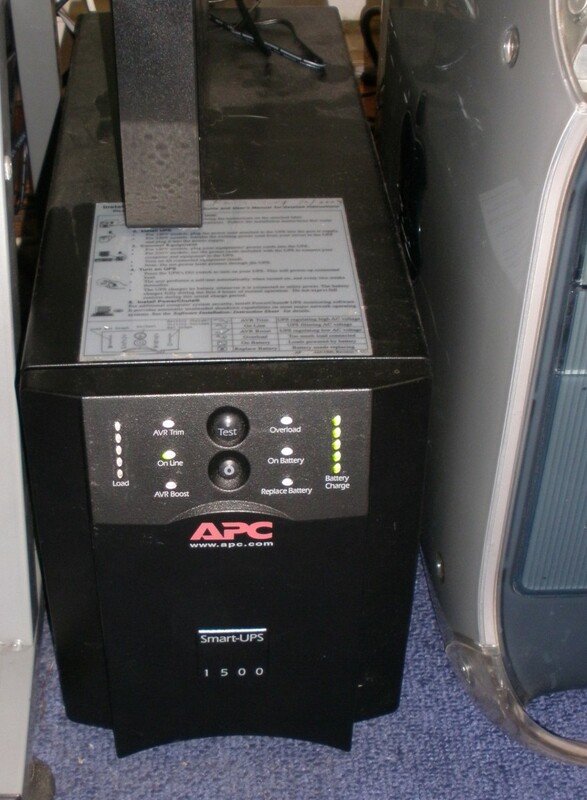 Even if your grilling area is not expansive you may still have your propane tank located inside of a cabinet. 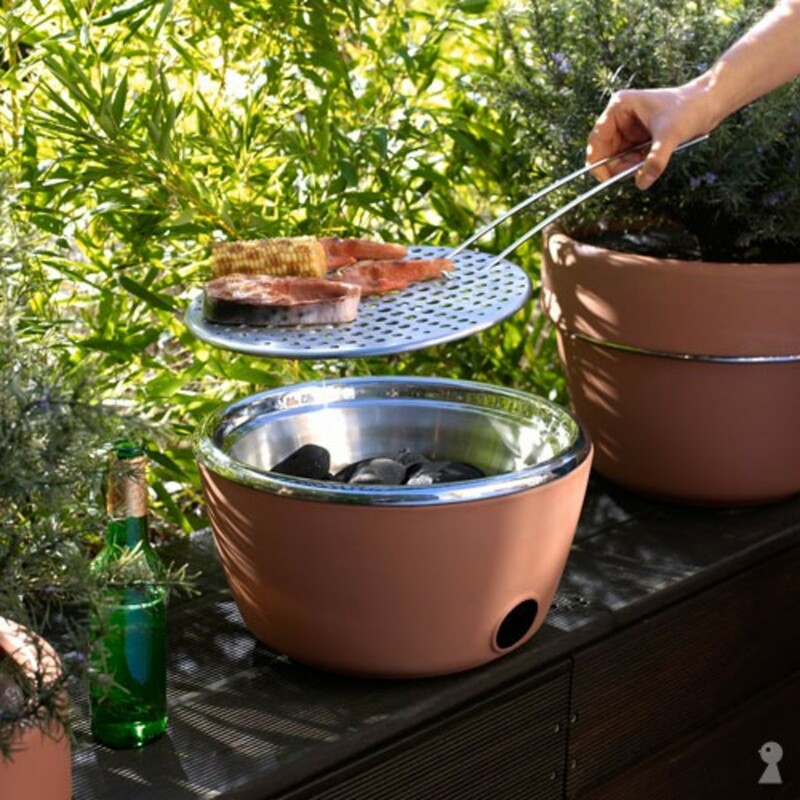 It is understandable that you would dread pulling the propane tank out of its housing just to guess whether there is enough propane left to complete your grilling session. Although inconvenient it is a necessary task. Why not make it easier on yourself and install a propane gauge on the propane tank. A simple glance will tell you what you need to know – is there enough propane left in this tank to complete my cookout. If there is one thing that ruins a fun mood is for the propane to run out in the middle of grilling hamburgers steaks. Even hotdogs lose their allure by the time you run to the store to pick up a full propane tank. 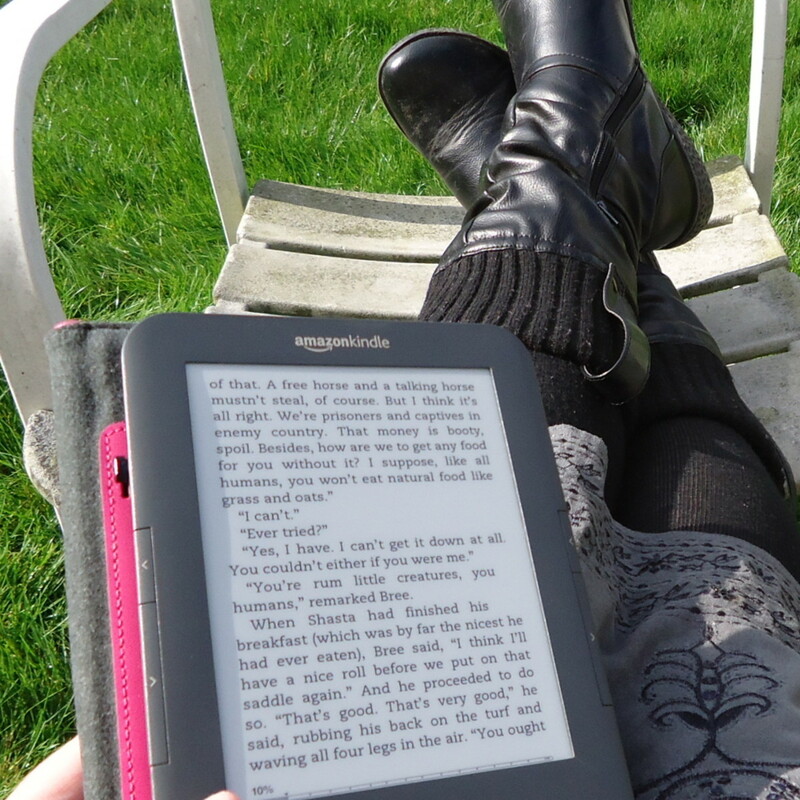 Any job is easier when you have the right tools. A BBQ event or an individual cookout requires some planning ahead. Do you have the food-check, foil-check, cooking utensils-check and propane-check? The Brookstone Propane Gauge can save you from the embarrassment and frustration of an interrupted cook out. It is easy to read and even shows the differences of propane levels that occur when the air outside is warm, hot or cold. A simple glance beforehand gives you information that will affect your entire event. A propane gauge is also important for safety. 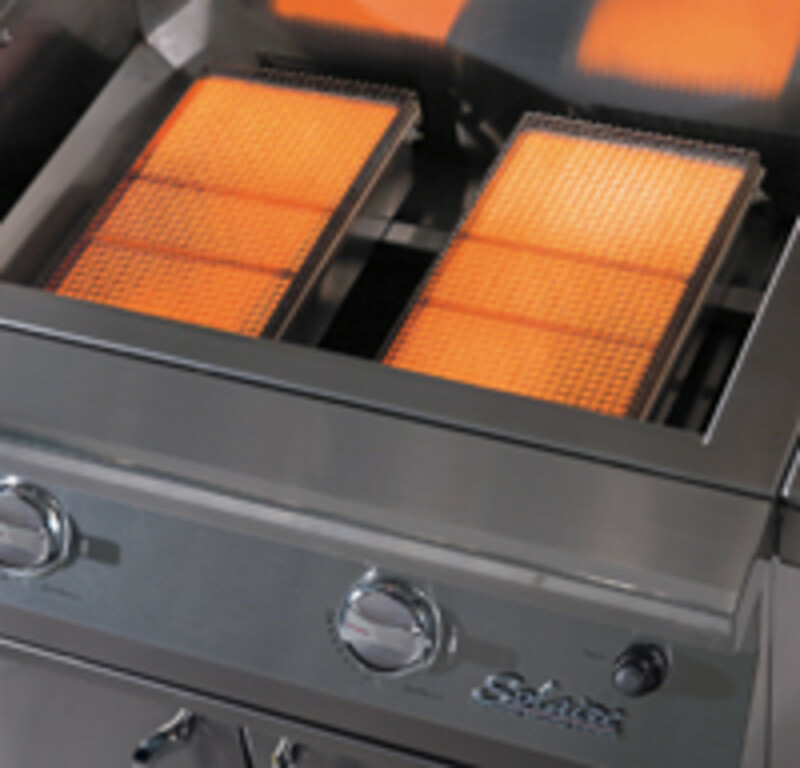 Even a small propane leak could cause a flash fire once the grill is hooked to it. 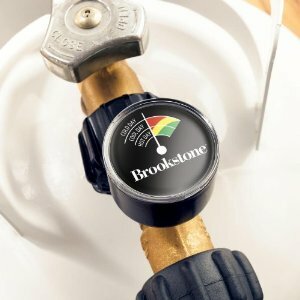 The Brookstone Propane Gauge will automatically shut off the gas if there is a leak. The UL-listing is a safety gauge for you as well. I purchased a propane gauge for my brother-in-law. 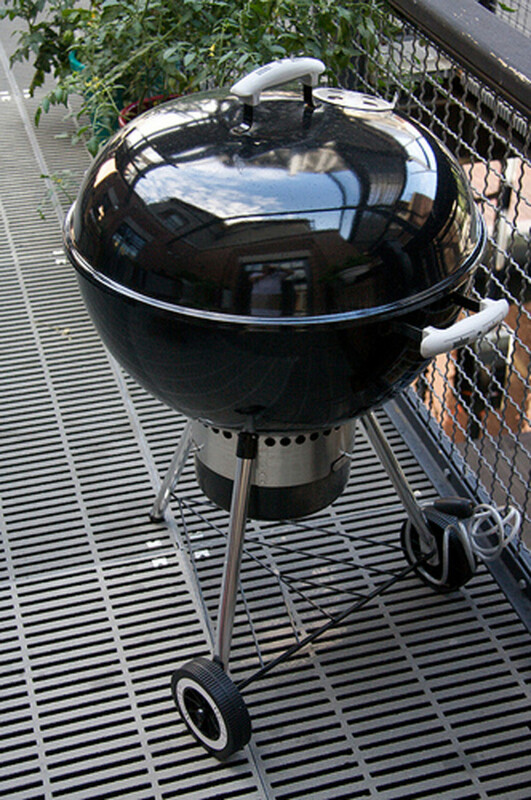 His grill is located on a very large wooden deck and I feel better knowing that if his propane bottle develops a leak the gauge will shut off the flow of propane. Great hub! Another awesome tank gauge is the TVL212 from Gaswatch. I have had mine for a few years and it is still working great. I even use it to check the amount of gas in my tank when I swap it out to make sure I got the right amount. That sounds so worth the money. But, will I take the time to order one and install it is the question. I sure will after the first cookout I run out of propane anyway. That is a great idea.